If you’ve found this article, you’ve probably vaguely heard of the ACT (and if you hadn’t before, well, you have now!). Maybe you have some idea that it has something to do with college, but you’re still pretty confused about what exactly it is. I’m here to help! 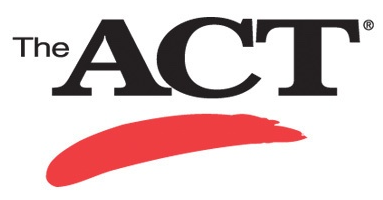 The ACT, like the SAT, is a standardized test used for college admissions. If you’re planning to apply to college in the US you’ll almost certainly have to take one of these tests (and you may need to even if you’re planning on going to school elsewhere). This post will take you through everything need to know about the ACT—from why students take it to what it covers to when you should plan to take it yourself. Why Do People Take the ACT? The ACT is a standardized test designed to show colleges how prepared you are for higher education by measuring your reading comprehension, knowledge of writing conventions, and computational skills and then comparing you with the rest of the high schoolers who take it. It essentially serves as a nation-wide college admission test (though it's far from the only factor schools consider). Most four-year schools require applicants to submit either ACT or SAT scores (they don't distinguish between the two), which can then make up as much as 50% of the admission decision. A strong standardized test score is a key part of your application. There are also a lot of students who are required to take the ACT by their high school. A number of states use the ACT as a state-wide assessment test, so every junior at a public school takes the ACT. Which Schools Accept the ACT? There's a common misconception that some colleges only accept SAT scores and won't take ACT scores. This is not the case: all four-year colleges and universities in the US accept ACT scores, and the schools don't distinguish between the two tests. You can take whichever you prefer. However, there are a few schools, including George Washington University, Hampshire College, and California State University, that either don't require ACT or SAT scores or have flexible policies on standardized tests. If you're an international student looking to attend a U.S. school, you will need to take either the ACT or the SAT. If you're an American student planning to apply to international schools, you will probably still need to take one of these standardized tests, but it will depend on the school you're applying to and which country it's in. Two-year colleges and trade schools generally don't require applicants to take the ACT but will sometimes accept it in lieu of a placement test. 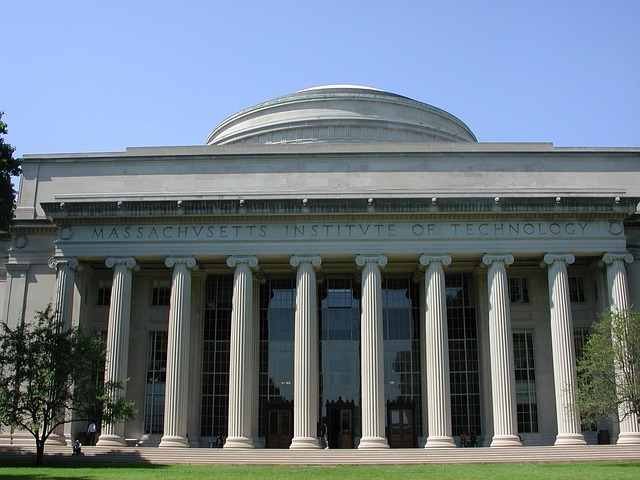 MIT, one of the many colleges that requires an ACT score. The ACT consists of four sections—English, Math, Reading, and Science—plus an optional writing test. With the exception of the writing section, the test is entirely multiple choice: the math questions have five answer choices and the others all have four. The chart quantifies the basic structure of the test (the sections are in the same order they appear on the test). For more details on what's actually on the ACT, you can follow the links to full breakdowns of each section. ACT scores can feel arbitrary, so let's break down where that mysterious number between 1 and 36 actually comes from. For each section of the ACT, you'll get a raw score, which is the number of questions you get right. That is then converted into a scaled score between 1 and 36. The composite score is simply the average of your four section scores (the writing is left out because it's optional). In the US, the average score hovers around a 21, although there's some variance from year to year. Though it's easy to fixate on trying to get as high a score as possible, most student don't need a 36. Instead, you should determine what a good score is for the schools (and scholarships) you're planning to apply to. When you take the ACT will depend on what kind of score you're looking for, when your application deadlines are, and whether you live in one of the states that require it. 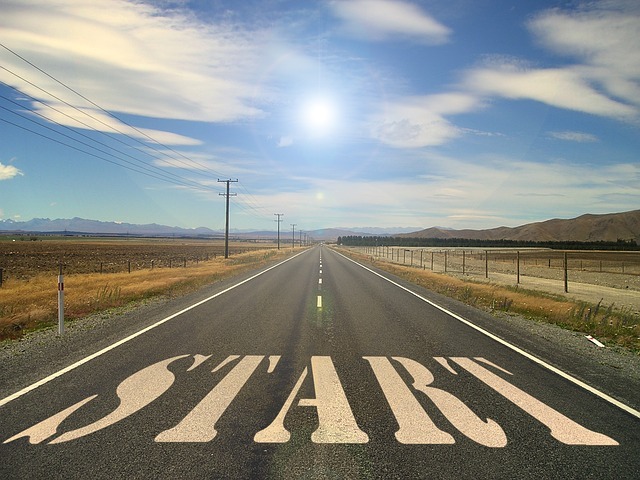 Generally speaking, however, the ideal time to take the ACT for the first time is the winter of your junior year—when you’ve covered most of the material in school but still have time to take it again if you want to. We're just getting started! Time to make a plan. Having read this post, you hopefully feel a bit more clear about what the ACT is. But the tricky part is still to come: preparing for the test. I've compiled a list of the key questions you should ask yourself as you begin to plan for college applications. This question concerns a lot of students, but it's not as important as it seems, since most students don't see that much of a difference between their scores on the two tests. The New SAT is especially similar to the ACT. If you'renot sure which test to take, you can use our fool-proof method to determine which test is better for you or try our quiz for deciding between the new SAT vs. the ACT. Also keep in mind that if you'll be taking the ACT in school anyways, it will be simpler to stick with that test, since you may have some prep lessons in class and it will save you money on registration. What ACT score do I need to get into college? Your score goal will depend on which schools you want to apply to. Use this form to calculate your ideal ACT score. What's the best way for me to prepare for the ACT? As you prepare for the ACT, you'll need to decide whether you want to hire a tutor or study on your own. You may also want to consider an online program like PrepScholar! If you decide to study on your own, make sure you get the best book for your needs. What do I need to know to prepare for the ACT? There are three key pieces to preparing for the ACT: understanding how the test works, reviewing the material, and practicing. To get a sense of how to think effectively about the ACT, download our guide to the 5 strategies that you must use. For specifics on content and question types, try our complete guides to each section of the test: English, math, reading, and science. You can find the best ACT practice tests here and an in depth guide on how to use them here. Disappointed with your ACT scores? Want to improve your ACT score by 4+ points? Download our free guide to the top 5 strategies you need in your prep to improve your ACT score dramatically.